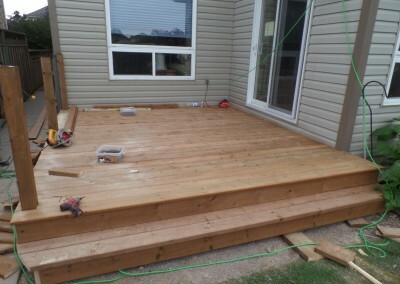 Deck in a Day – Built by jk – Get Ready for Spring Call Now. 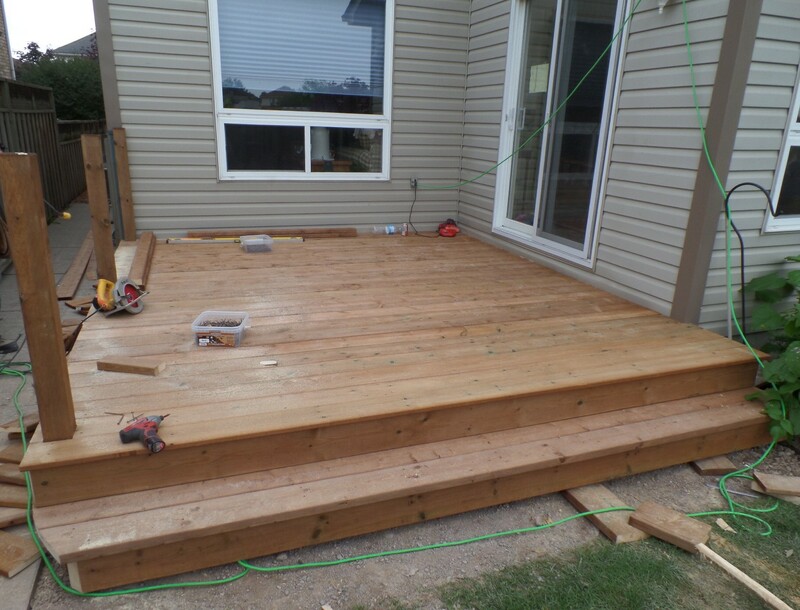 Additions, garages, sun rooms, bathroom renovations, decks, home renovations. 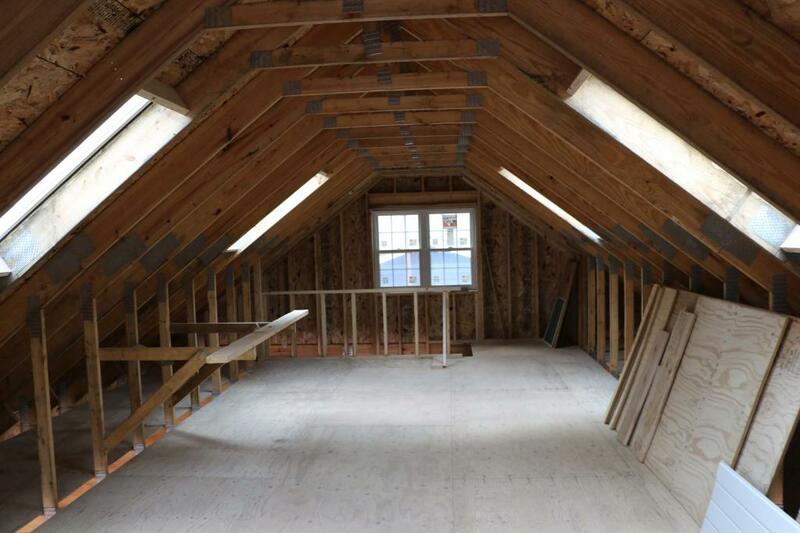 Project Management Services – Additions, garages, new homes, sunrooms, bathroom renovations, decks, commercial tenant renovations. 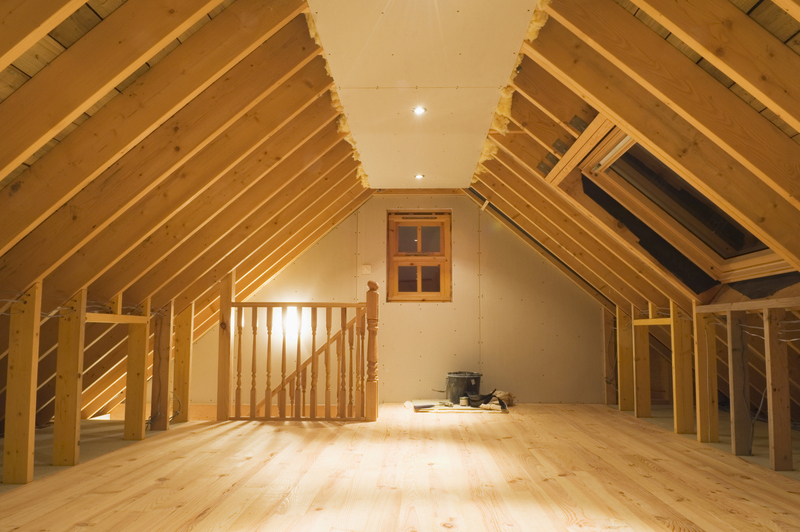 There is no job too big or too small, Residential or Commercial. Architects / Engineers and Fire Code Consultants, trades available. 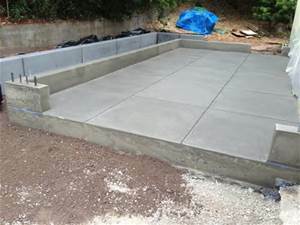 I can manage the project for you and ensure it has been constructed in accordance with the approved plans and specifications or let me quote the project for you, hire me as your contractor and I will take care of everything.